Living Streams Church: Phoenix, AZ > Fast. Pray. Ask. 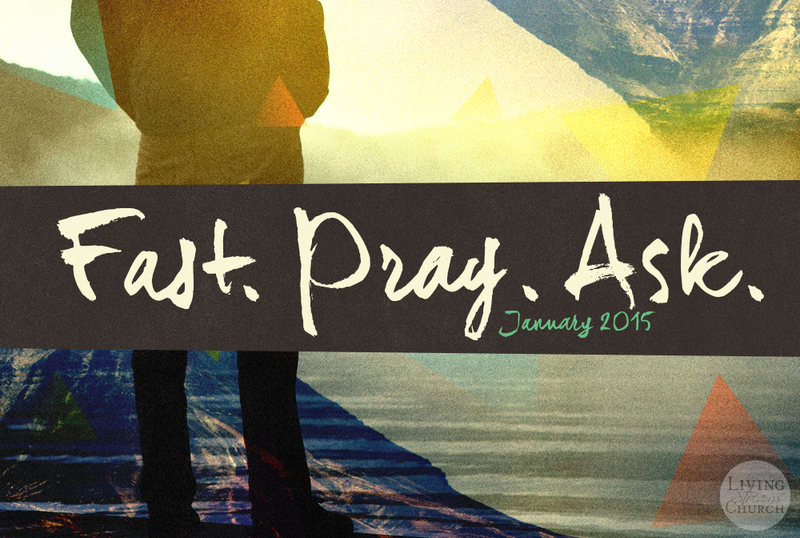 January 4, 2015 Speaker: Mark Buckley Series: Fast. 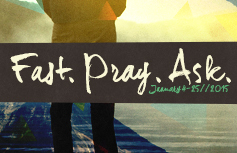 Pray. Ask. More in Fast. Pray. Ask.